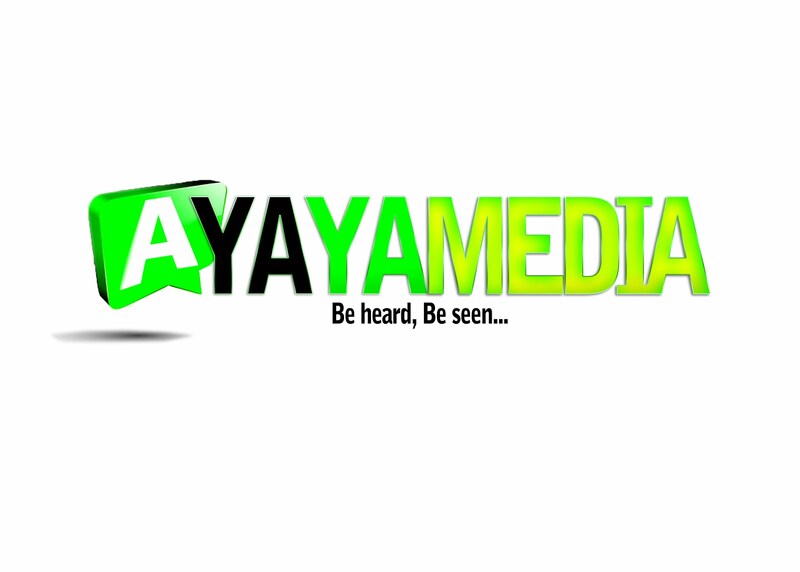 AYAYA MIXTAPE: DJ Bella – 9ja – 4rin Mixtape #BeHeardBeSeen - AYAYAMEDIA - Be Heard Be Seen ! 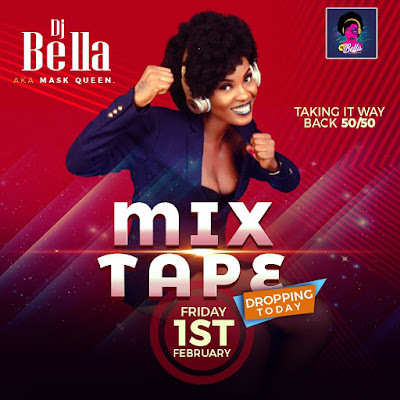 Lagos based female Disk Jockey, DJ Bella aka Mask Queen premiere another hot mixtape. Recall that she dropped 2017/2018 groove mixtape on the 1st of January. DJ Bella didn't relent as she tagged her new Mixtape; 9ja-4rin Mixtape, a mixtape that comprises of Old School Jamz.